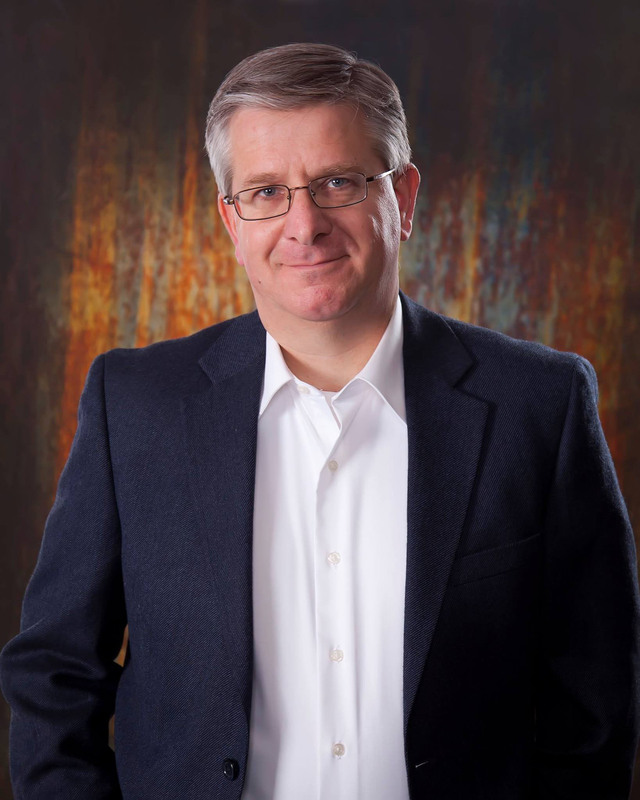 Round four of Indie Author April brings Author Warren Baldwin our way. We are taking a turn into the world of non-fiction today with his publishing journey. Devotionals writing is foray I know many authors are considering. Plus he has added a great bonus to our giveaway! First tell us a little about your book(s). 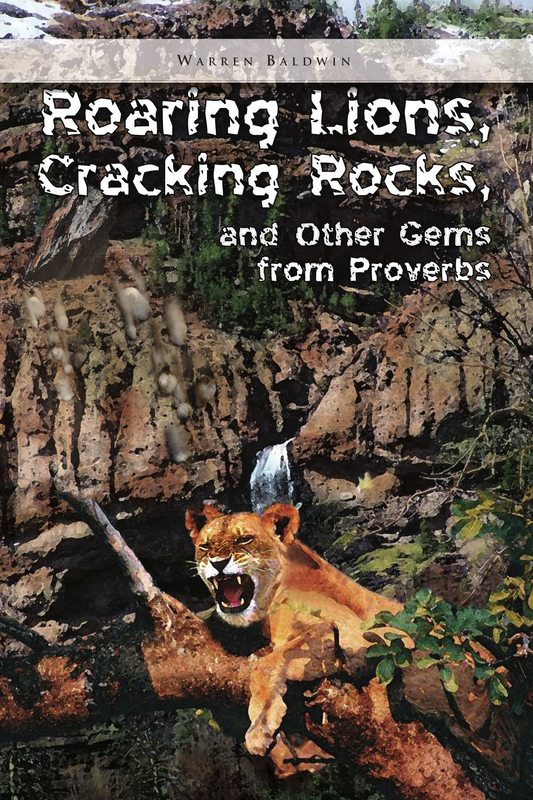 Roaring Lions, Cracking Rocks and Other Gems from Proverbs is a collection of 118 essays based on the book of Proverbs. Most of the essays are based on one verse. I wrote to the book to show that ancient wisdom has modern application. The advice of the Sages in 900 B.C. about money, honesty in relationships, sexual morals, hard work, and control of the tongue is as pertinent today as when it was first written for ancient Israel. I also wanted to give the reader a method for reading and interpreting the individual proverbs. I wanted the book to appeal to men. There is a picture of a mountain lion on the cover and numerous stories about hunting. I am pleased that both men and women have enjoyed the book. It has been used for Bible classes, small groups, youth group classes and devotionals, sermons starters, Old Testament college classes, and private devotions. I use Create Space. I am very happy with the price of the book and delivery time on orders. They are very easy to work with. I really appreciate that they do not pester you with marketing techniques (gimmicks?) for your book that they want you (the author) to pay for. Another company I worked with continues to push marketing campaigns on me even after I have quit using their services. I have only used two companies so far, and without question the one I prefer is Create Space. I wanted to get a book in print. But, I wanted to make sure it had substance. So, I sent copies to three graduate theology professors and one law professor. All four of them liked the book enough to write a blurb for the cover. I feel that gives the book some validation. I paid the first indie publisher to edit Roaring Lions. I was so unhappy with that service I refused to pay for it. I learned of a local professional editor and hired her to edit the book. The company did the cover design. I paid for some marketing with the first company but got no results. Most of my sales have come through speaking engagements where I am able to make my book available. You have to be careful with the marketing campaigns publishers offer you. The company had some expensive services that produced little or no results. This was true for me and other authors who used their marketing services. I complained to a representative of the company and he told me, confidentially, that their marketing program was not good. Authors were better off marketing on their own. Remember, my experience with marketing programs is limited to one publishing company, so I am not speaking for all of them. There may be some good ones. If you want to use a publishing company’s marketing service, I recommend asking a lot of questions about returns and ask for references of other authors who have utilized their services. I will repeat here that Create Space has never pressured me to use a marketing service. I appreciate that. Yes. My doctoral project, which is in the thesis stage (and being professionally edited now) is on leadership development. I hope to rework it into a publishable document. I have other projects that I plan to self-publish, including a follow up book on Proverbs. I am editing and reworking it before I send it to a professional editor. Spend the money for professional editing. I have read some books by Indie authors that had good content but the errors in grammar, spelling, syntax, etc. detracted from the finished product. That is a shame. A good editor is expensive, but he/she can help us produce a published work the readers can enjoy and we can take pride in. I enjoyed your first book! I’m sure I would enjoy the others, but Only Angels are Bulletproof is the only one of yours I have read so far. David Irving is one. There are several historical/political writers I follow who write for a very narrow audience, so they publish independently. They aren’t well known outside of their field, but they have sold thousands of books. Their works are well researched, documented, and written. I follow two very successful, professionally published authors. They write some things so controversial that, even with their success, traditional publishers shy away from some of their work. So, these two guys have made portions of their work available for free on their websites. Nontraditional does not mean inconsequential. Warren has gracious offered three signed copies of Roaring Lions, Cracking Rocks in addition to the $5 Amazon Gift card I am giving away this week. To enter to win, leave a comment with your email address. Additional points for following Warren’s Blog and Twitter. You can learn more about Roaring Lions, Cracking Rocks by visiting his website. Also, Warren hosts a radio devotional on Proverbs. He will gladly send out an audio file on request. Just drop him a line through Facebook! And thank you Warren for taking the time to share your journey with us! Thank you! This was very nicely done. I used to follow your first blog and just found you again in time to read this lovely series you’re doing this month. Great interview with Warren Baldwin. I love to win one of the books. Hello Bernadine. It has been a while since we have communicated! Thanks for reading this post and commenting. Thanks Sarah. Your comment about relevance is so true about Proverbs, making it a good resource to use when speaking with people who are skeptical about the Bible.